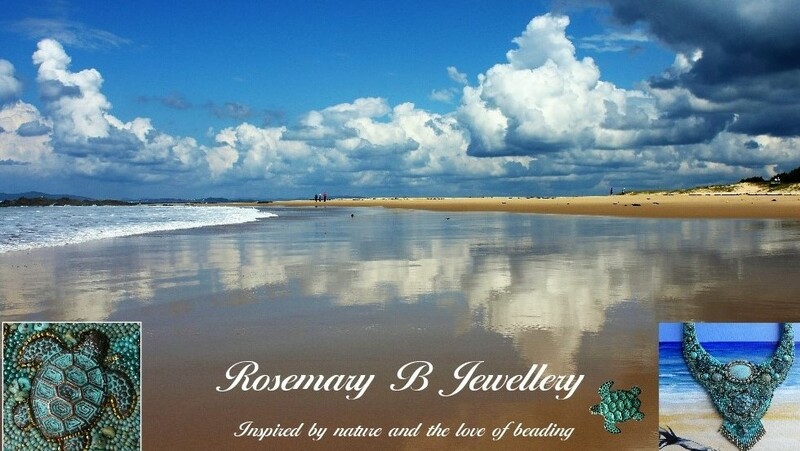 RosemaryB Jewellery: Bumble Bee Jasper Necklace. The Bumble Bee Jasper is one of my favourites with it's swirls of orange and yellow. Just like a Bumble Bee. This one has some contrasting grey colour which I have highlighted with a grey flower below and a grey marble drop bead. I have put it onto a fairly long patterned gold chain - 61 cms. I felt being a smaller piece it could take the longer chain. The Bumble Bee Jasper boosts self esteem and enhances creativity.